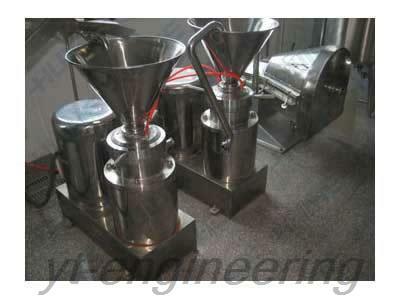 Two stage colloid grinder is a machine that is used to make fine processing of fluid materials. This is done by applying high levels of hydraulic shear to the process liquid. It is frequently used to increase the stability of suspensions and emulsions . Two stage colloid grinder integrates various performance of homogenizer, ball mill, three roller machine, shearing machine and blender. The finished particles size can be up to 2 to 50 micron with homogeneity more than 90%. 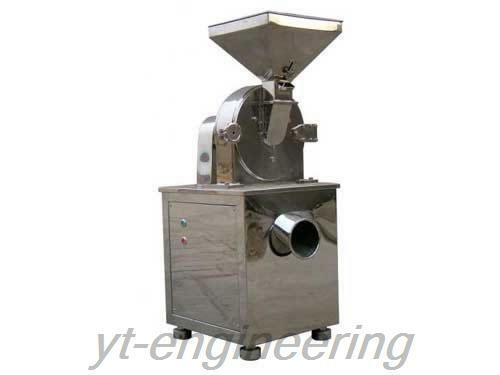 Colloid crusher is ideal equipment for fine powder processing. Two stage colloid grinder is suitable for superfine grinding of wet materials in pharmaceutical, food, chemical and other industries. 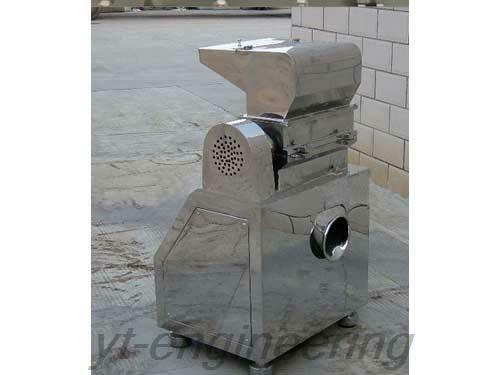 It is capable of crushing, emulsion, homogeneous and mixing of all kinds of half wet material and emulsion substances. 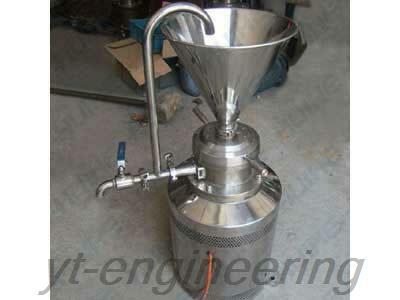 The followings are the specific application of colloid crushers. 1.In food industry: aloe, pineapple, sesame, tea, ice-cream, moon cake stuffing, jam, fruit juice, soy protein, bean paste and dairy products. 2.In chemical industry: paint, pigment, dyestuff, grease, detergent, plastics and leather. 3.In household chemical industry: toothpaste, detergent, shampoo, cosmetics and soap. 4.In pharmaceutical industry: nutrient solution, biological products, cod liver oil, pollen, vaccine and all kinds of oral liquid. 5.In construction industry: interior and exterior coating, anti-corrosion waterproof coating and all other kinds of coating. Founded in August, 2000, Jiangsu Yutong Drying Engineering Co.,Ltd. 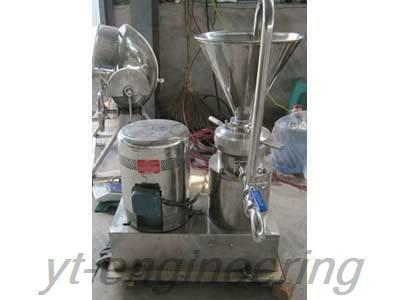 is a professional two stage colloid grinder manufacturer and granulating machine supplier in China. Yutong possesses 10 professional engineering and technical personnel and over 100 sets of processing equipment. Over the years, we make our efforts to the development and production of colloid crusher, drying equipment and blending machine. With rapid development, Yutong has already accumulated abundant capital and technology strength. 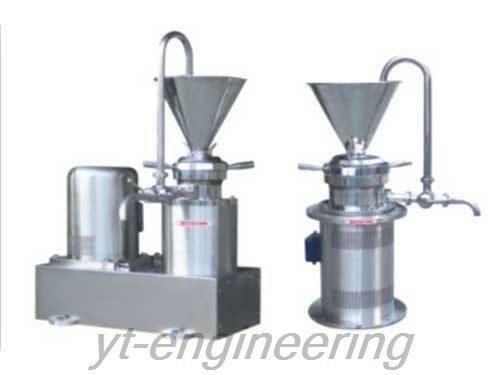 Yutong has various kinds of experimental grinding machines for customers to test and inspect.